Whenever a celebrity dies under murky circumstances, speculations run wild. The bulk of news reports about the rock star Prince’s death yesterday suggested influenza may have claimed his life. “Could Flu Have Caused Prince’s Death? Yes. Here’s Why,” read a Forbes headline. Other media outlets used his surprising demise at 57 to remind readers of the risk flu presents andhow it kills. TMZ, the celeb gossip e-zine, has “multiple sources” that say Prince, despite being a Jehovah’s Witness, received a “save shot” for a drug overdose 6 days before his death. The conspiracy-minded also came out of the woodwork and suggested it was the flu vaccine, the way his plane made an emergency landing, or yes, that he actually isn’t dead at all. 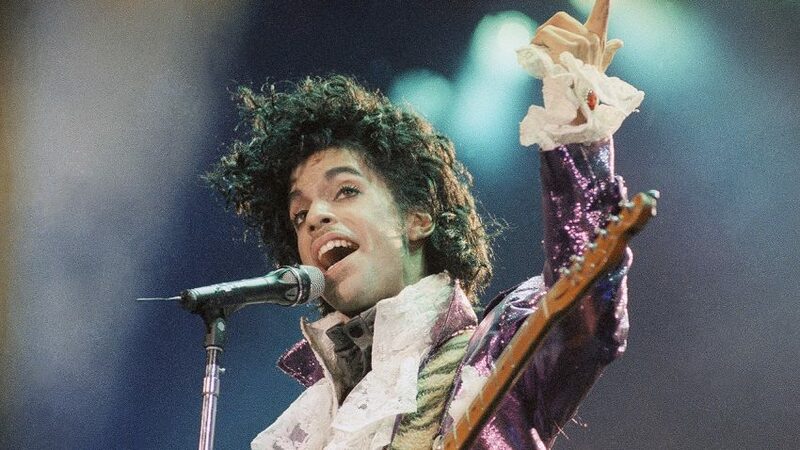 Of course it’s possible that Prince died from influenza, and one of his representatives last week told reporters that a bad bout with the disease explained his emergency landing in Illinois and a visit to a hospital. Maybe, as some news stories have ventured, there was a link between his epilepsy and flu that ended his life. (A PubMed search of “influenza, epilepsy, mortality” has a meager 23 hits.) But in the absence of new data, the evidence suggests that flu is an unlikely explanation unless he had an underlying health problem, like a heart condition, that is known to increase the risk of death from flu. And of course the surest way to find a probable rather than a possible answer to his cause of death is to conduct an autopsy, which reportedly is underway. According to the most authoritative study published by the U.S. Centers for Disease Control and Prevention that analyzed flu deaths in the United States from 1976 to 2007, the over-65 age bracket suffers the highest mortality by far, accounting for 87.9% of the deceased. (The study looks at both influenza and the often-related pneumonia deaths.) The 19- to 64-year-old age bracket was next at 10.6%. A more granular study published by the American Lung Association found that mortality from influenza and pneumonia in 2013 was 8.3 per 100,000 people in the United States for 45- to 64-year-olds and 107.4 per 100,000 for the 65 and older set. Looked at another way, that year 6928 people in the 45- to 64-year-old range died from flu. That’s out of 81 million Americans in that age bracket. And keep in mind that many of those 6928 were under 57, which any way you slice it means a few hundred people who were in their 57th year died from flu. Prince’s passing led BBC to go so far as to do a trend story, “Why so many celebrities have died in 2016.” One less than satisfying explanation: There are more famous people today than before. Or maybe there are more rock stars from the Baby Boom generation simply getting older. Flu, by the way, is not mentioned.